Continuing the first part, in this second part we will learn about copying and deleting for both file and folder within both your user area and system area. You will learn here how to do copy-paste, cut-paste, create new folder, deleting file and folder, all basic manipulation operations you do with file manager, in Terminal. You will practice how to use cp, mv, rm, and mkdir. 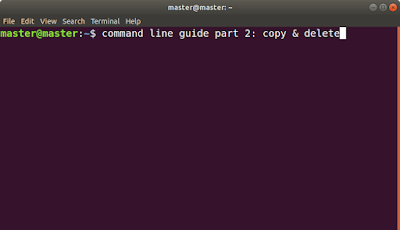 Of course, you will learn how to create new file and folder with commands. 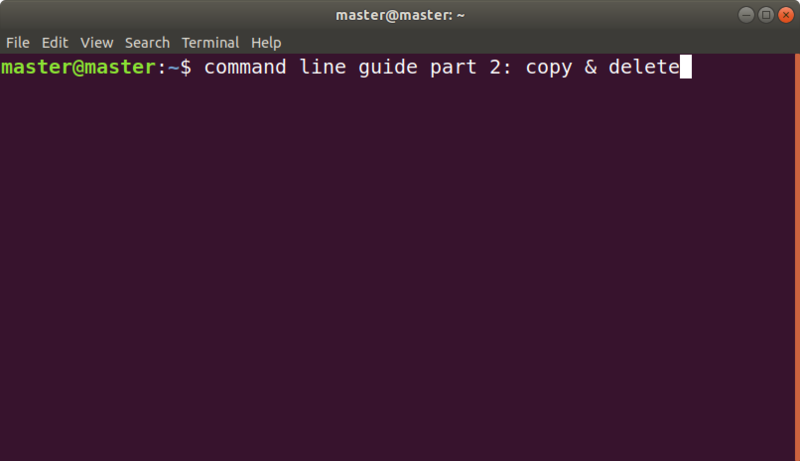 Also, you will learn how to use sudo to copy to and delete in system area. Happy learning! Read also First Part: Navigation of this tutorial series. Warning: this is deletion so be careful not to type anything incorrect! Warning: be careful with the deletion! Keep looking at file manager in the target folder so you see the deletion working. Warning: again, be careful with the deletion!